Lim Zi Yun was an avid martial artist, a constant medallist in Taekwondo & Wushu at National Level. Today, Diploma in Food Science & Technology student Zi Yun, display a promising future in her new found interest, Bouldering. In less than 2 years competing, she has been promoted to Open Category, an Elite level for experienced climbers. 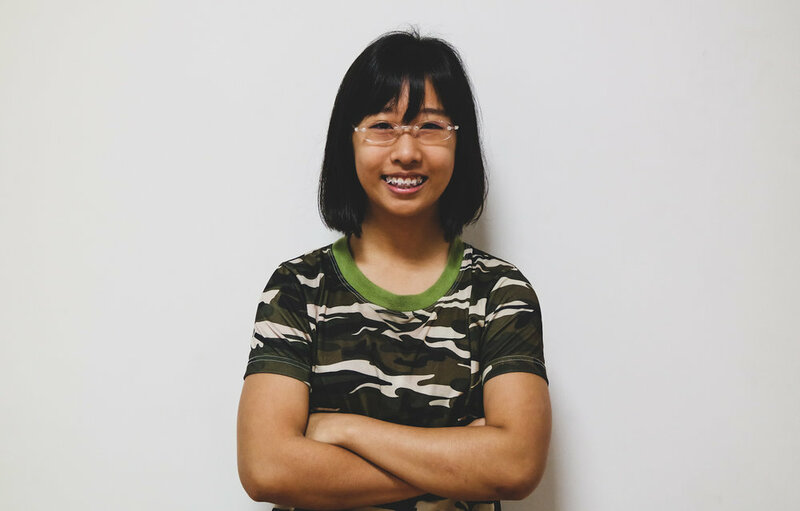 She shares her passion with Singapore Polytechnic’s Rock Climbing Club, under the guidance of Coach Irwan Hussain, a former Singapore’s National Climber. Zi Yun is also a firm believer of wellness & movement practices, and every step she takes in this journey will only inch her towards her goals.